Final Phase. 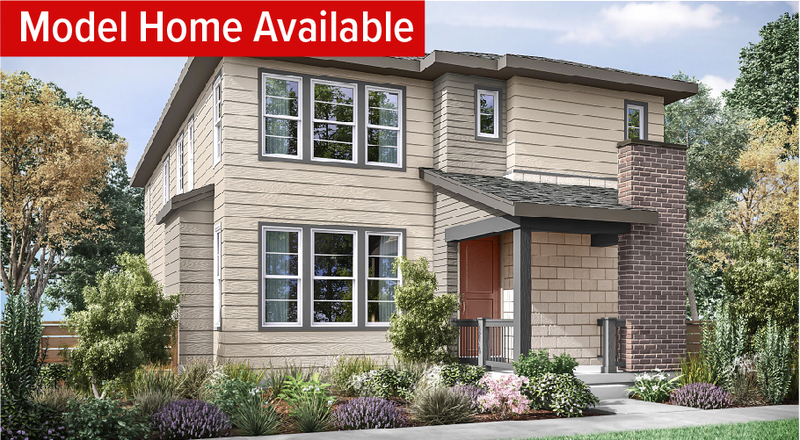 Don’t miss the opportunity to own a new low-maintenance home at Connections. A new spin on city living, Connections is where life and home come together. 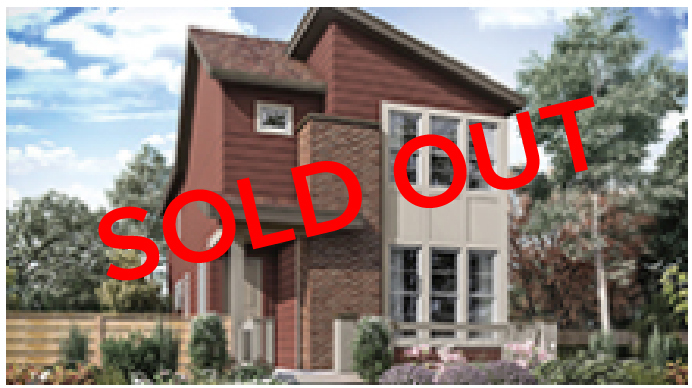 Perfectly situated between Denver and Boulder, this unique community offers a variety of low-maintenance two-story homes to suit your needs—from traditional Colorado plans (including a main-floor master) with private yards, to more modern plans with patios, and balconies – that range from 1,683-2,063 square feet. And they all come with Solar Included! Spring is coming, are you ready to Plant New Roots? 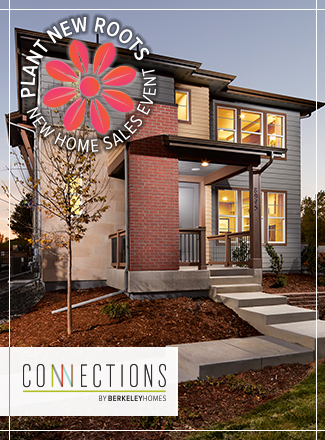 Say hello to your brand-new home during our New Home Sales Event with a $5,000 incentive on 2 remaining homes at Connections. *For contacts by 3/31/19. 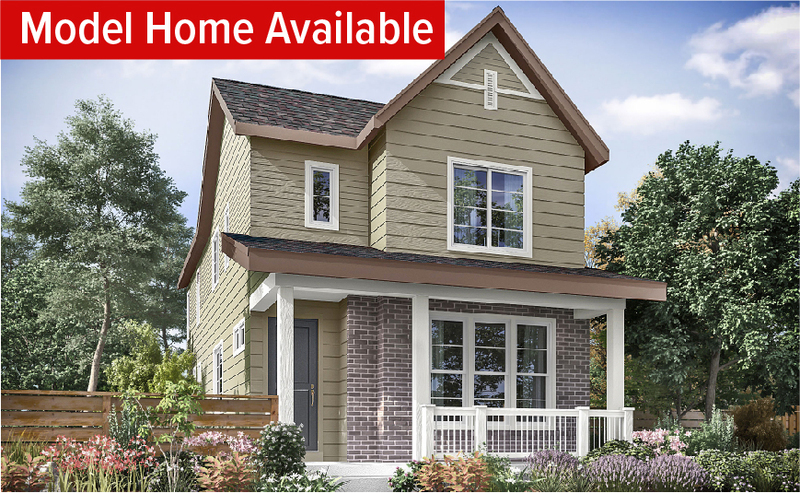 Can be used toward: price reduction, closing costs, rate buy-down or appliances.